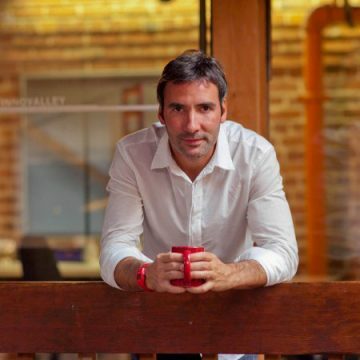 Xavier Verdaguer is an entrepreneur from Barcelona based in Silicon Valley who, in the past 16 years, has launched several technological innovation companies. Xavier has degrees in Information Systems Engineering and Technical Architecture from the Universidad Politecnica de Cataluña and has completed graduate studies at Stanford University. Xavier began his professional career as an IT Director for Consulting Taller de Ingenierías, SA and, at the age of 25, began his career as a serial entrepreneur.